If you are seeking job opportunities abroad, it is important for you to know how to register with the POEA as an OFW. 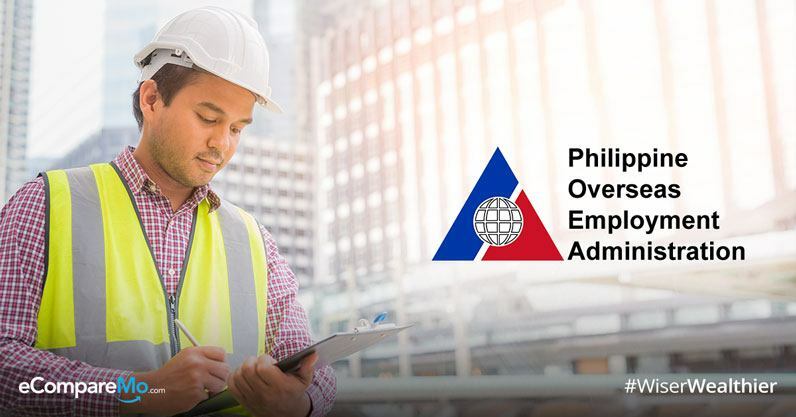 POEA stands for Philippine Overseas Employment Administration, a government agency tasked to protect present and future OFWs. Among other things, the POEA will be responsible for processing all your documents prior to you leaving the country. What is the POEA and what does it do? The POEA is a branch of the government that works under the supervision of the Department of Labor and Employment (DOLE). It is responsible for the management of the country’s overseas employment program and is mandated to protect the Filipino migrant worker community from unethical and illegal recruitment processes. Aside from the DOLE, the POEA also works in partnership with the Overseas Workers Welfare Organization (OWWA) to provide social assistance and security among all OFWs. Although supervised by one body (DOLE), the POEA and the OWWA attend to each of their roles differently. Why should I register with the POEA? POEA registration is necessary to enjoy the benefits you’re entitled to. They provide different kinds of services pertaining to legal processing and documentation of papers before aspirant and current OFWs can leave the country and work abroad. By registering, you can also access and avail of the POEA’s e-services. A part of the POEA e-services is the verification of the recruiters. You can find a list of the accredited agencies at their website. You can do this in just 4 easy steps. STEP 1: Go to www.poea.gov.ph. STEP 2: At the homepage of the POEA website, click online services then proceed to Verification of Status of Recruitment Agencies. STEP 3: Type the name of your chosen recruitment agency at the Enter Agency Name Box. STEP 4: Check on their records the status and the legality of your chosen agency. PDOS is a seminar conducted by the OWWA for migrant workers who are already hired and ready to be deployed abroad. PEOS, on the other hand, is for those who are aspiring and are still considering the option of working overseas. The PEOS is an online learning tool used by the government as a campaign against recruitment scams. It is composed of 8 different self-learning modules. The documents needed, and the fees required prior to your employment overseas. The advantages and disadvantages of working abroad. The important guidelines and procedures of applying for a job overseas. The tips on how to avoid recruitment scams. The different services offered by the government for prospective and hired migrant workers. 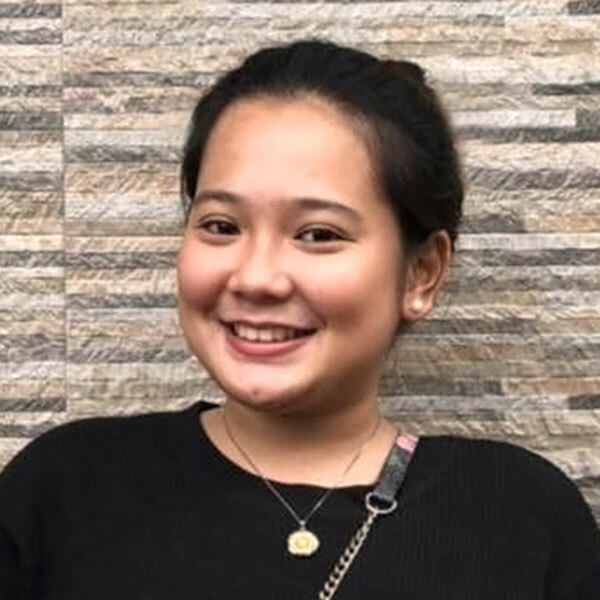 For you to be able to enjoy the benefits of working abroad, you must first have yourself properly registered and documented at the POEA prior to leaving the country. Upon doing so, it will give you a legal status as an OFW. Documentation and certification of the names of land-based hires and direct hires. Registration of applicants (land-based) for employment abroad. Hiring and placement of workers hired by the government. Registration for applicants of Seafarer’s Registration Certificate. The Overseas Employment Certificate (OEC) is a permit needed by the OFWs prior to working abroad. This will serve as the OFWs exit pass presented to the immigration officer at the airport. Upon presentation of the OEC, it will exempt OFWs from paying the required travel tax and airport terminal fee. The OEC also serves as a proof of payment of the different government contributions such as PhilHealth and Pag-IBIG, as well as all the processing, documentation and membership fees quired by the POEA and the OWWA. Take note that you need your POEA OFW ID or the iDOLE OFW ID Card to avail of these exemptions. The bearer of the OEC is also entitled to the different loans offered by the government. OFWs can apply for their OEC at the main office of POEA or at any POEA regional offices. Carry with you your OWWA membership and valid passport with approved working visa. Accomplish the OFW information sheet prior to application of the OEC. For other concerns, you can visit their website or send an email to info@poea.gov.ph. You can also call their customer service hotline numbers 722-1155 or 722-1144.